Inspiration//What’s Holding You Back From Change? Annoyed with how someone has been mistreating you? Not thrilled about your current status of your relationship? These are just a few of many complaints that I have heard, whether personally, or in conversations with others. I felt compelled to address something that has been heavy on my mind, and hope that I can help provide some guidance to fellow complainers. Listen, let me just share with you that I’ve complained a lot! I know that I’m not alone, so don’t judge me too much. I know that communicating what upsets me comes naturally. I’m sure my sister doesn’t mind haha! But then what? I share this with others, and go on about my day only to revisit the same complaint the following day? Sounds crazy…right? Believe me I know! Dance of Anger by Harriet Goldhor Lerner, Ph.D. Originally, this book was assigned to me as a class assignment during my Graduate program. But, I’ve referred back to this book on several occasions. Don’t get turned off by the description of the book being a “woman’s guide”. I do not feel as though women are the only individuals who can benefit from this read. This book provides examples of how we complain about our life experiences, but often times do nothing to change the outcome if repeated in the future. In addition, Dance of Anger provides helpful feedback on how to break this cycle to make long-term changes in your interactions with others. I’ve learned new ways of navigating through all of my complaining, to be able to brainstorm and attempt new solutions. Instead of dreading that conversation with someone (that normally goes sour before you’ve realized what’s happened), instead of feeling hopeless that your current situation won’t improve, try jotting down some possible scenarios to instantly reduce those troubles. Sounds simple enough, but not many of us are able to think logically when experiencing feelings of anger, hurt, frustration or sadness. Remember that you’re perfectly capable of impacting change in your life. 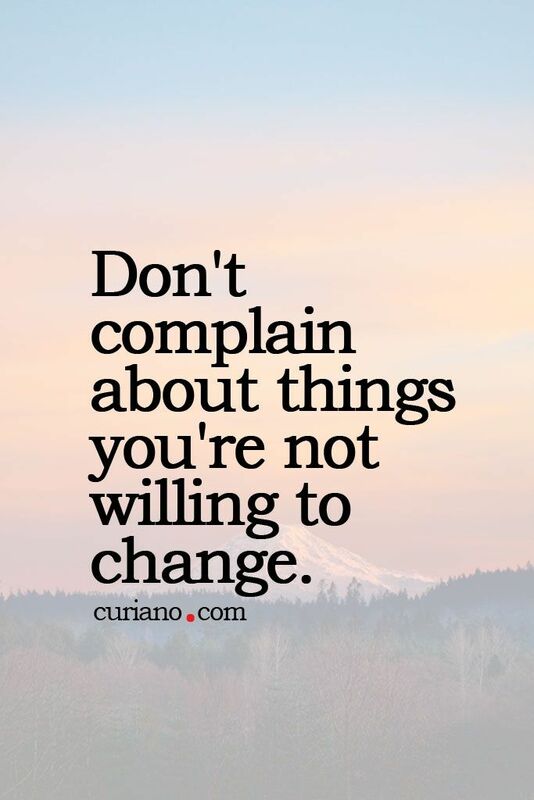 Just work on making these changes, INSTEAD of just complaining about them. Subscribe to my channel at FreeBryd89 for more videos!